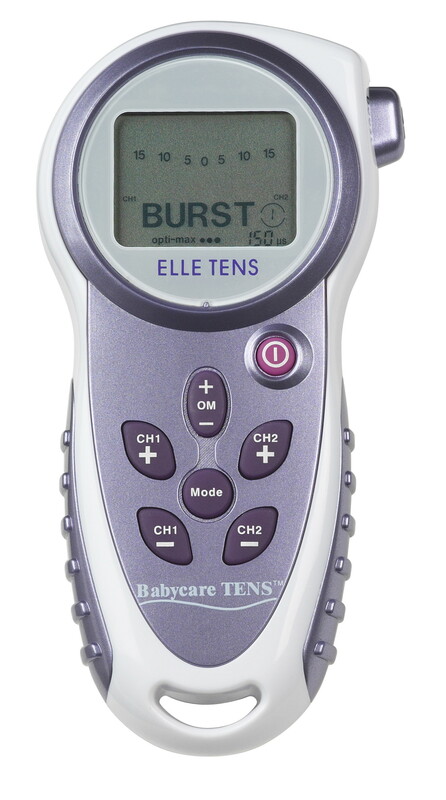 Elle TENS machine hire is the answer to your concerns about managing the pain of labour and childbirth. Just because you want to have a drug-free birth doesn’t mean you can’t have any pain relief. Hire an Elle TENS machine for our longer-than-standard 8 weeks, we send it a month before your baby’s due date, and it is yours until a month afterwards. 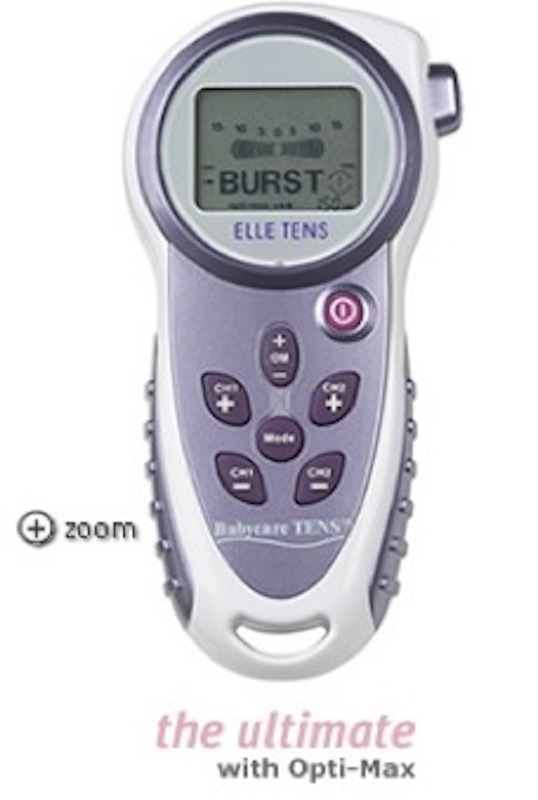 The Elle TENS is our most popular labour TENS machine to hire for birth. Birth Partner has helped thousands of women around Australia to have their baby naturally, and we can help you too. 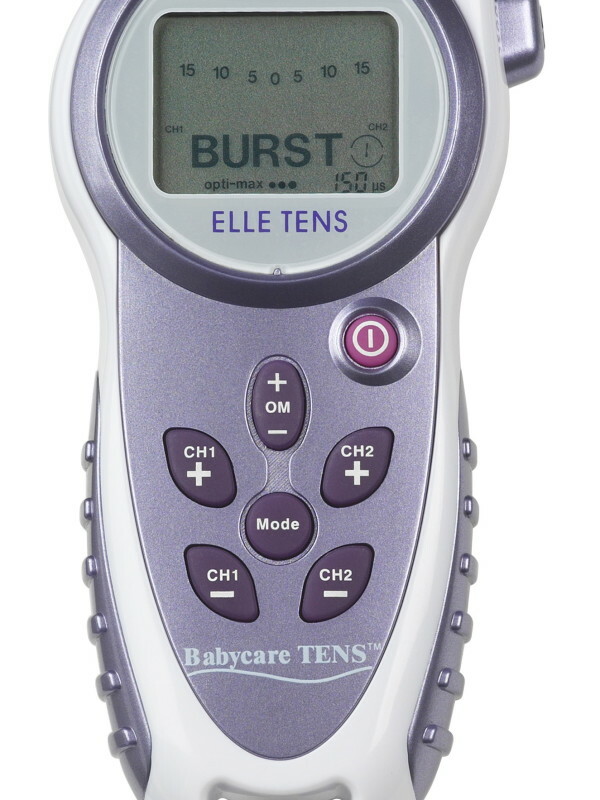 The Elle TENS machine is our most popular labour TENS machine to hire for labour allowing you to have an easier birth. The Elle TENS machine hire period from Birth Partner is for a reassuringly long 8 weeks, giving you grater peace of mind. Advance bookings will be sent 1 month before your due date, and you can keep the Elle TENS machine for a month after your due date. If you require longer, just let us know. You may also like to add some spare batteries, or spare electrode pads to your order. It’s always good to have a back-up plan. So easy to use, the Elle TENS machine is pre-set – all you need to do is attach the electrode pads and turn it on. The intensity can be increased as your labour progresses or decreased with the touch of a button. The Elle labour TENS machine uses the latest Opti-Max technology. 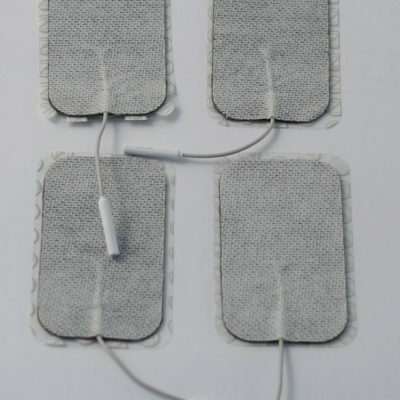 Specifically designed as an obstetric TENS, there is a Boost Button, which is built-in to the TENS unit, which makes it extremely easy to use. 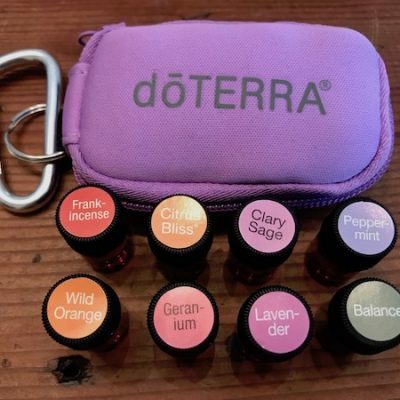 Just add to your cart when you order.